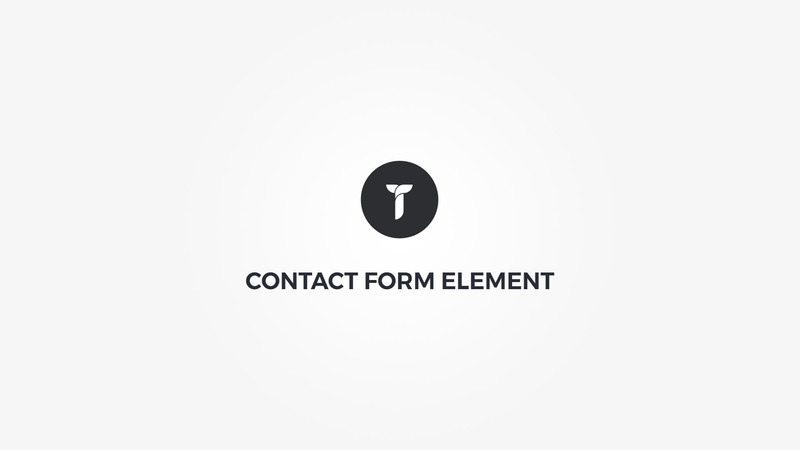 Form builder - Form builder that comes with single line text, textarea, number, multiple choices, dropdown, email, website and recapthca elements. Email To - The form will be sent to this email address. Subject Message - This text will be used as subject message for the email. Submit Button - This text will appear in submit button. Success Message - This text will be displayed when the form will successfully send. Failure Message - This text will be displayed when the form will fail to be sent. Send Method - Select the send form method. From Name - The name you'll see in the From filed in your email client. From Address - The form will look like was sent from this email address. Test connection - Test email destination. Elements spacings - Adjust spacings for all elements in this form. Container box style - Adjust .thz-shortcode-form box style. Custom inputs - Add custom inputs style for this form or leave as is for theme defaults. Custom button - Add custom button for this form or leave as is for theme defaults.